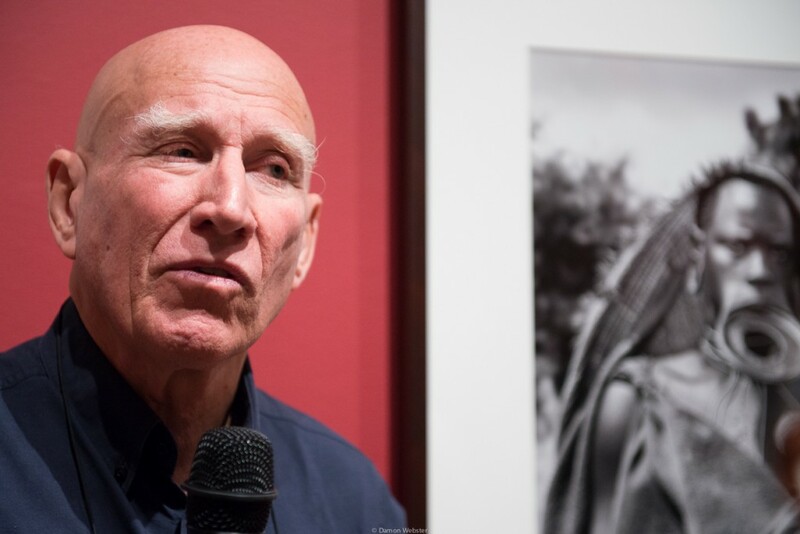 Sebastião Salgado, In the Upper Xingu region Brazil. 2005. 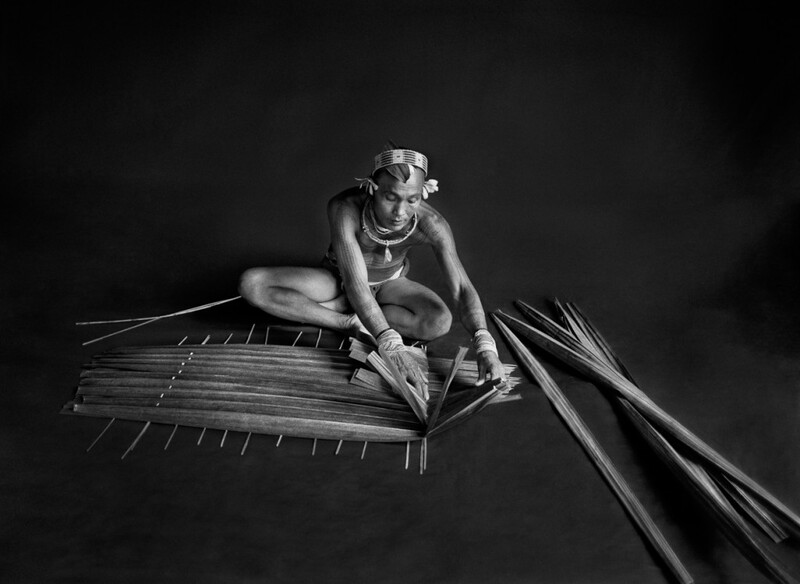 © Sebastião Salgado/Amazonas images-Contact Press Images. The 8 year project, Genesis, has finally come to NYC at ICP in all of it’s huge print glory. What you will see in the 200+s exhibit is some of the most awe inspiring black and white images. The size of the prints alone are spectacular, reminiscent of his show at ICP years ago of his Workers series. Actually the limited edition book of this show is a whopping hardcover, 2 vols. with book stand, 18.4 x 27.6 in., 704 pages. Not sure who has that room, but you can see a sample at the ICP. The prints on the wall demand your studied attention, though. There is a hyper contrast that bolts from the frame, and delights the eye. 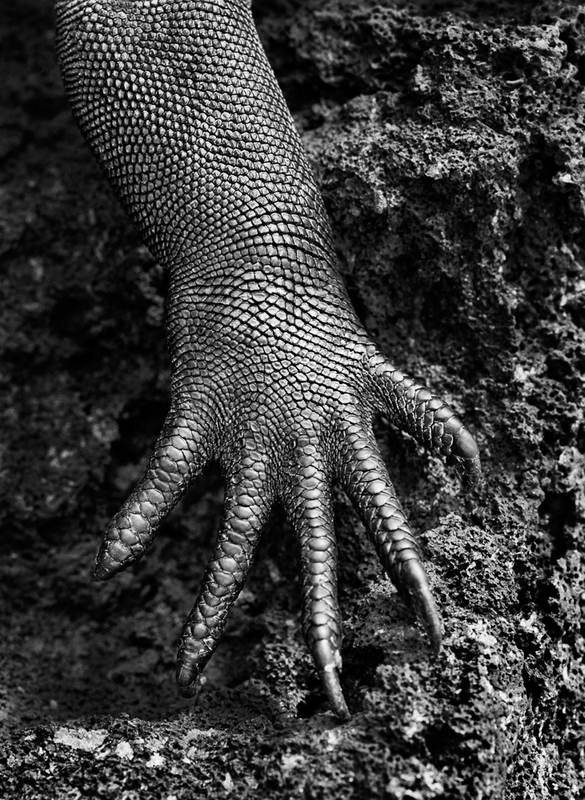 Sebastião Salgado, Marine iguana. Galápagos. Ecuador. 2004. 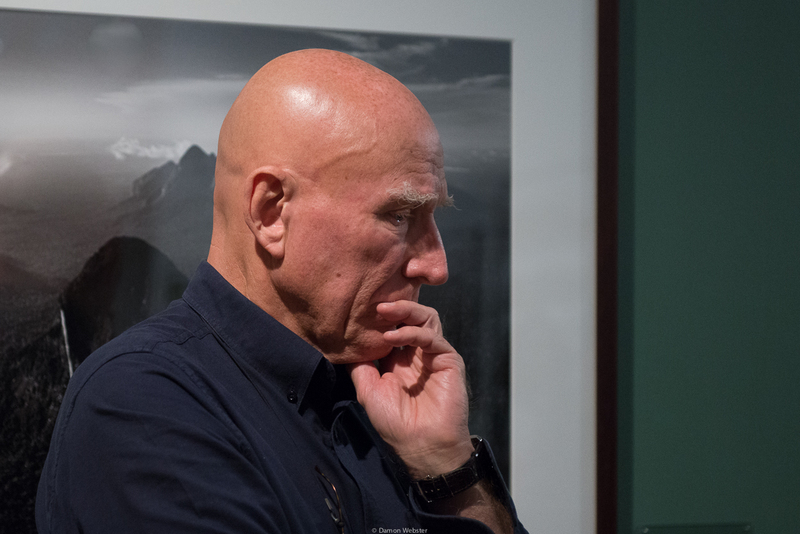 © Sebastião Salgado/Amazonas images-Contact Press Images. There is a serious message behind all of his work. The climate change that has occurred on this planet since he has begun shooting in 1970 has been dramtic. While there was 6% of the rain forest left then, there is less than .5% now. The indigenous people are losing their homes and their culture. Not only does he proclaim not to be an artist, he is also not an activist. 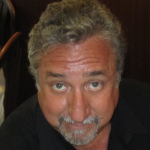 An activist gets people to…well..ACT! These are photographs and are there to show the beauty of nature and the detail of the people. It is not a call to action. But make no mistake; the passion Mr. Salgado brings to his life’s work is brilliantly intense, and if you can hear him discuss the images, does make you think about the climate change, and what is going away. Although he and his wife have taken land that they own in Brazil and planted over 2 million trees in an effort to slow down the demise of the rainforest. What will we be left with? He spends weeks, months becoming friends with his subjects and doing the things they do: When they fish, he fishes, when they hunt, he hunts. Then he is photographing his friends. 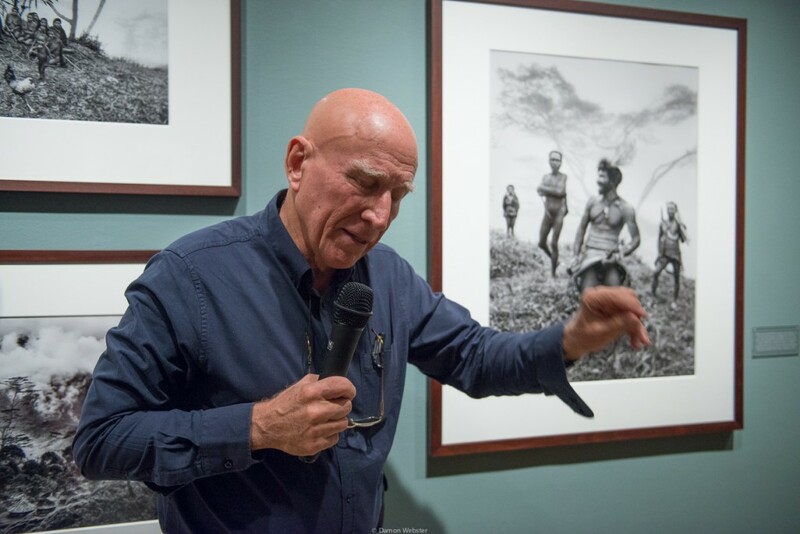 Sebastião Salgado, Teureum, sikeirei and leader of the Mentawai clan. This shaman is preparing a filter for sago, with the leaves of this same sago tree. Siberut Island. West Sumatra. Indonesia. 2008. © Sebastião Salgado/Amazonas images-Contact Press Images. This eight year project cannot be explained in one article but deserve the time to be seen. Whether you can make it to an exhibit, or purchase one of the smaller editions of the book. 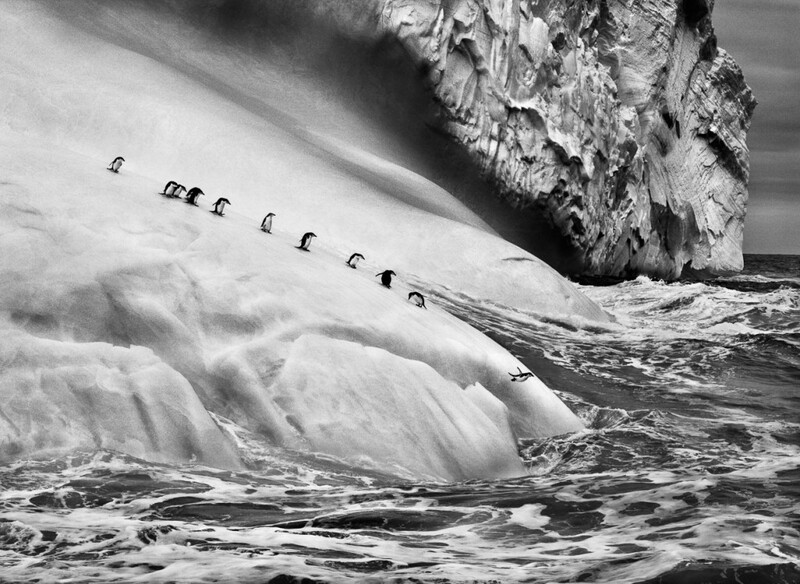 Sebastião Salgado, Chinstrap penguins on icebergs located between Zavodovski and Visokoi islands. South Sandwich Islands. 2009. 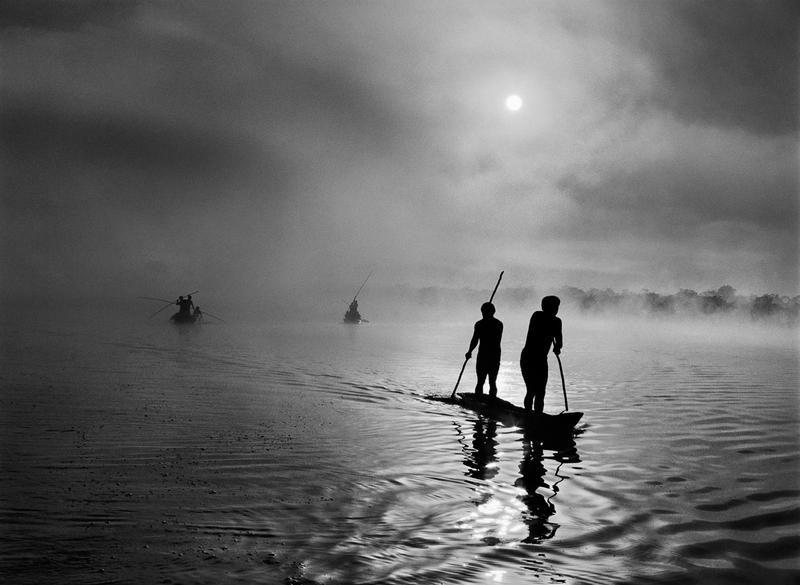 © Sebastião Salgado/Amazonas images-Contact Press Images.